During Sephora's 20% VIB Sale I went ahead and picked up Bite Beauty's The Lip Kit set. 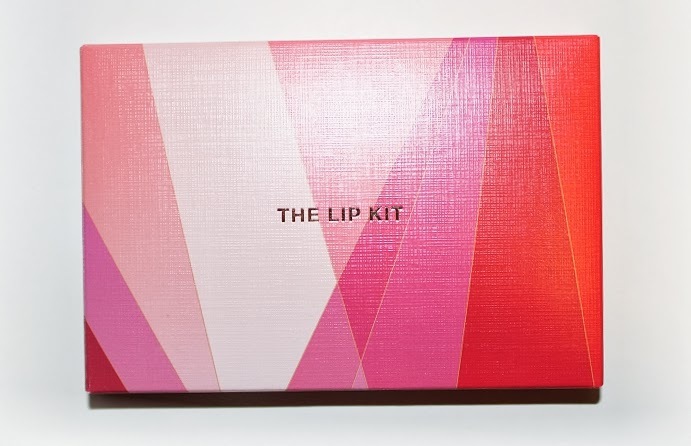 The Lip Kit set retails for $38 USD ($42 CAD) and includes 8 of Bite's Luminous Creme Lipsticks (0.07 oz) which are a little more than half of the original, full sized lipstick -- with that said, in this set they would individually cost about $5! 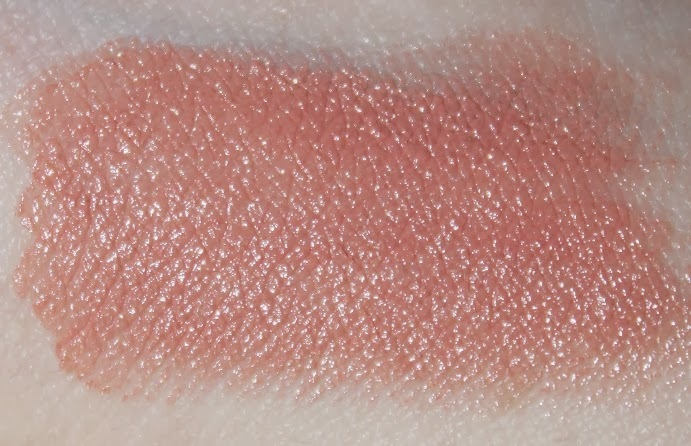 * Pepper is described as a dusty rose. * Apricot is described as a warm red. * Rose is described as a peachy pink. * Palomino is described as a vibrant magenta. * Retsina is described as a natural pink. * Mulberry is described as a wine. 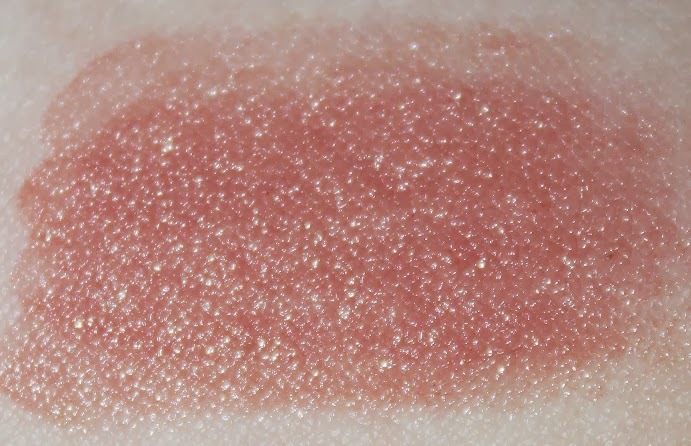 * Musk is described as a pink brown. * Pomegranate is described as a cherry red. 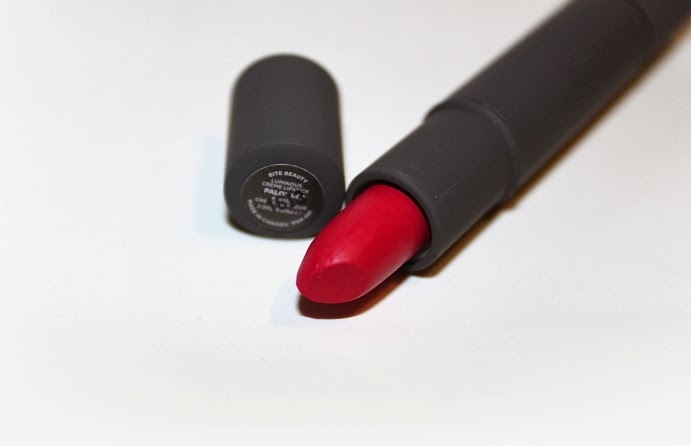 If you're new to the brand here's some facts: Bite is exclusive to Sephora, it's a Canadian company and their products are free of synthetics, polybutenes and petroleum byproducts. 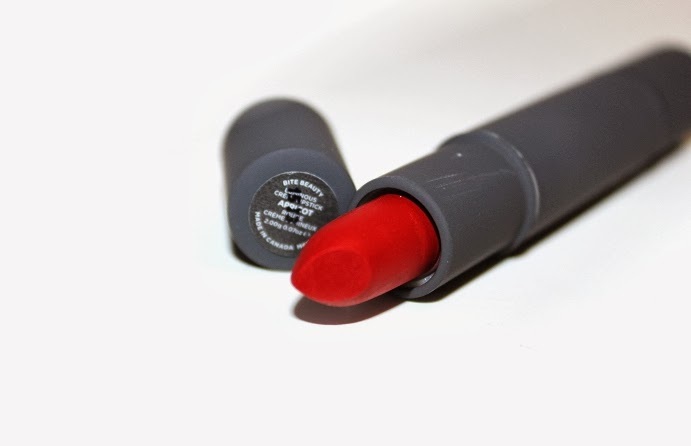 All lip products are made with nurturing food-grade ingredients that are healthy enough to eat! 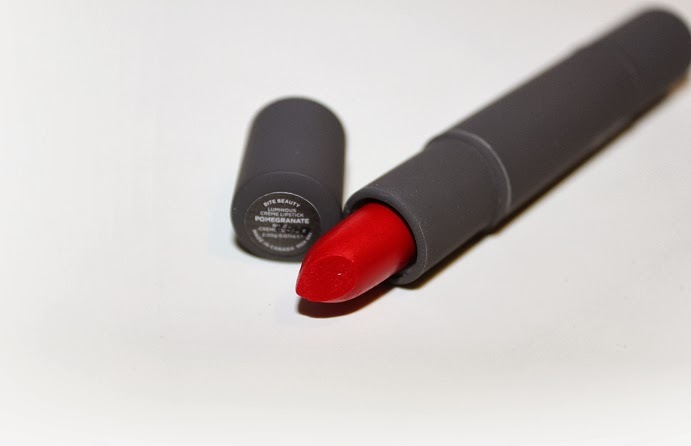 The founder believes, "You eat what you put on your lips, so your lipstick should be good for you." 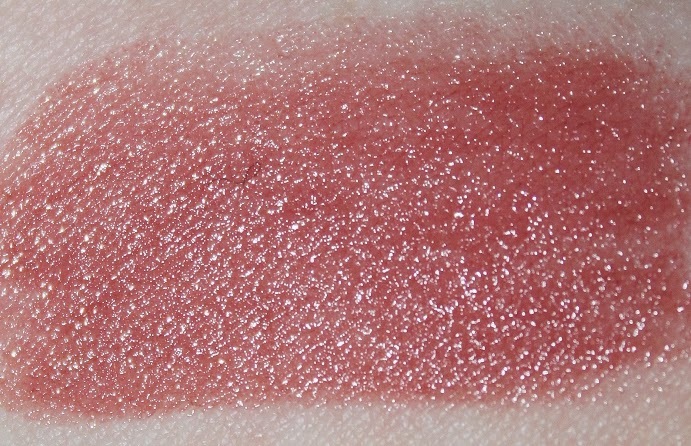 If you've ever stopped by the Bite display in Sephora stores I bet you've heard someone comment, "They're good enough to eat -- literally!" 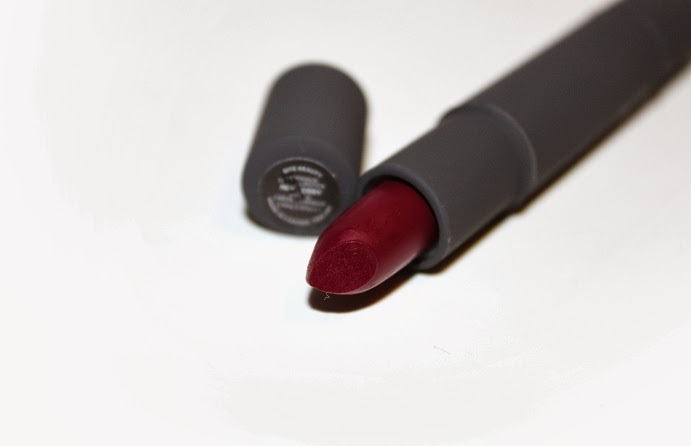 The packaging is matte with a silicone texture. 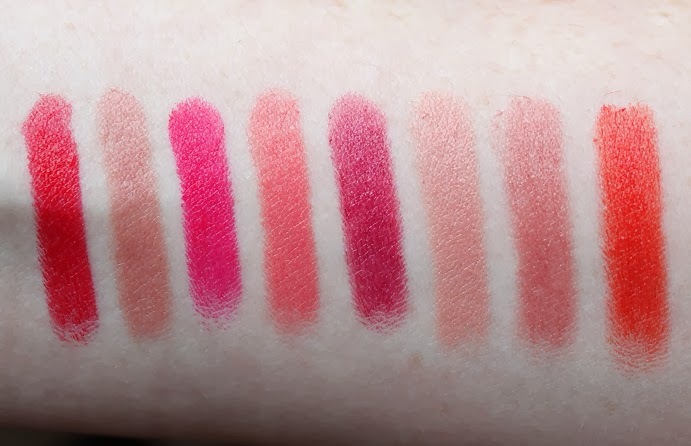 The lipsticks come in 4 tubes, each being double-ended. The caps feature the name of the product, which my concern is accidentally switching them around and confusing the colors. I like the idea, it's a lot more convenient than being individual tiny tubes, but I wish you had the option to mix and match ends to create your own combination. 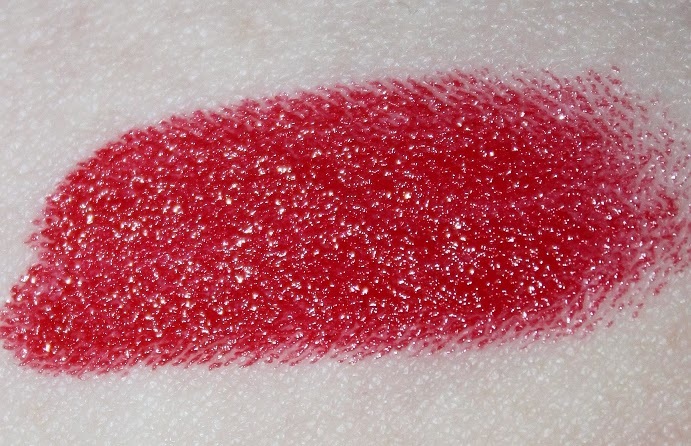 The product itself is pigmented, creamy, smooth, opaque and rather long-lasting, especially paired with a lip liner. 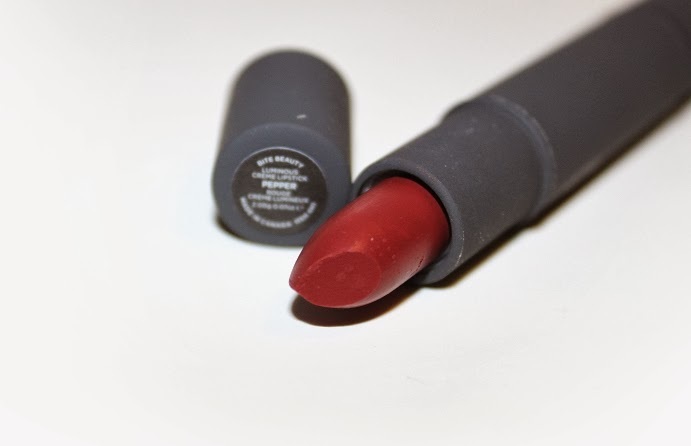 Worn by itself, the lipstick wears about 4-hours on me. 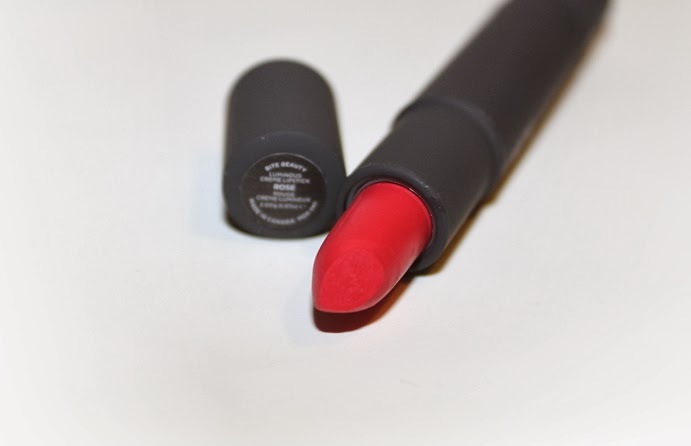 The formula does feel moisturizing while on your lips however it does tend to feel drying once the product wears away. 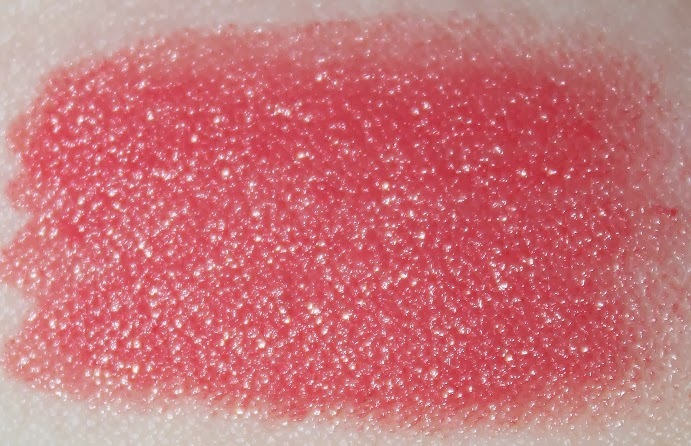 Depending on the shade, they do stain a little and you may want to use a lip brush for a perfect application. Otherwise your lips can be left looking a little smudged and messy. Because these lipsticks are creamy and smooth, they do tend to transfer. 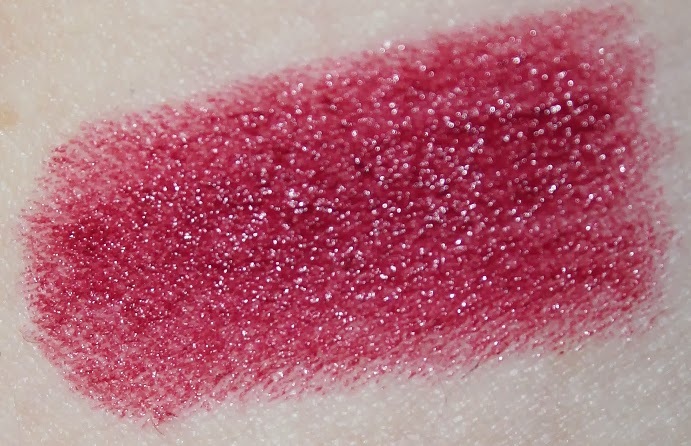 Whether you're eating, drinking, kissing -- you name it, the product will wear away over time and faster depending on how much you're using your lips. 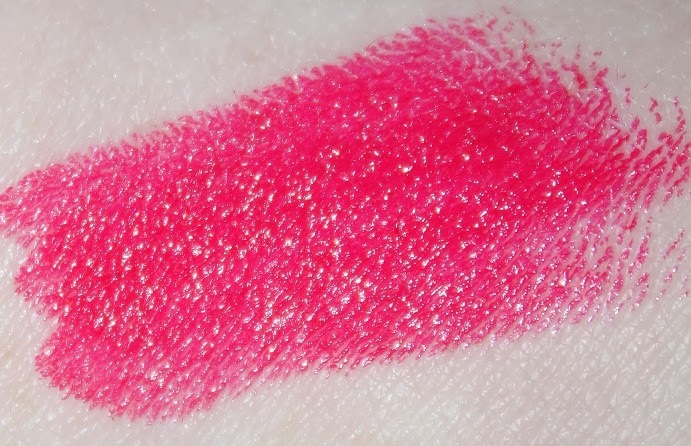 As I said, the only downfalls with Luminous Creme Lipsticks are the drying feeling once the product starts to wear and you can't mix and match your own double-ended combination. 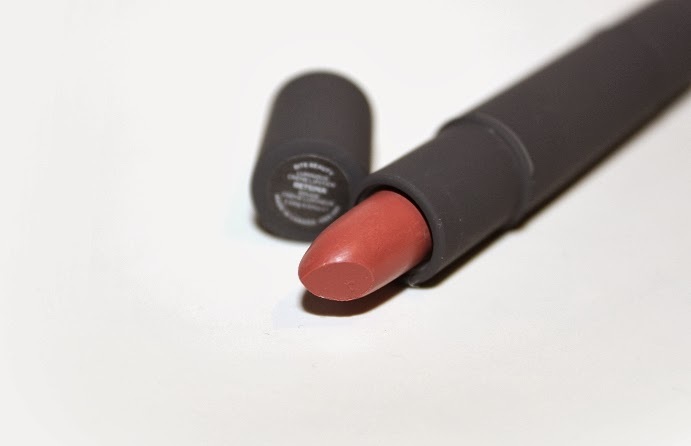 Overall, I really like the Luminous Creme Lipsticks. 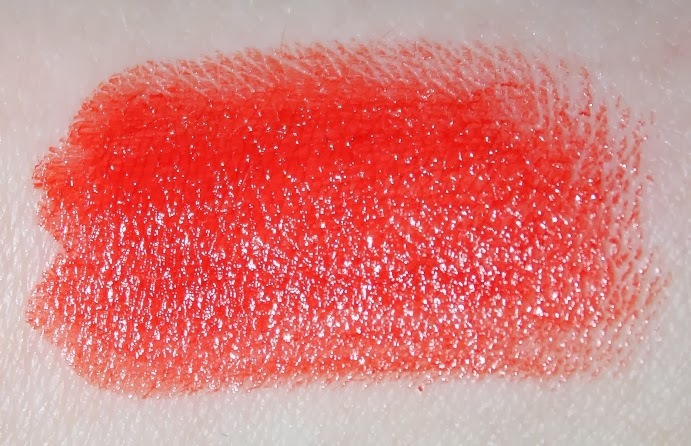 I'm a fan of Bite products and I definitely reach for them as often as other high-end brands, like MAC. 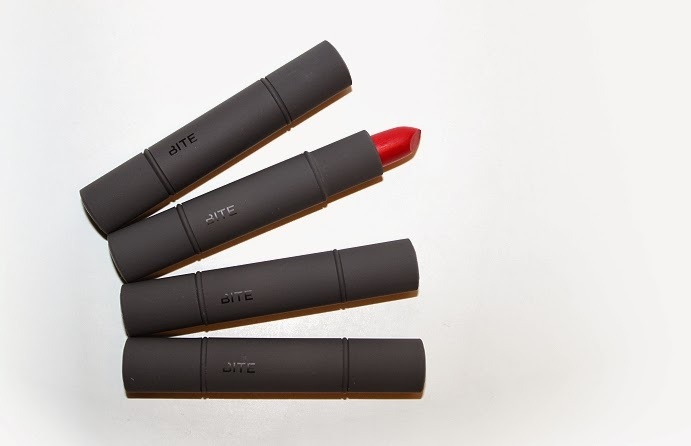 They're a nice product and I recommend trying them out if you're interested in Bite products or if you're a fan of lipsticks in general. Can be purchased from Sephora Online and Sephora Stores for $38 USD ($42 CAD).